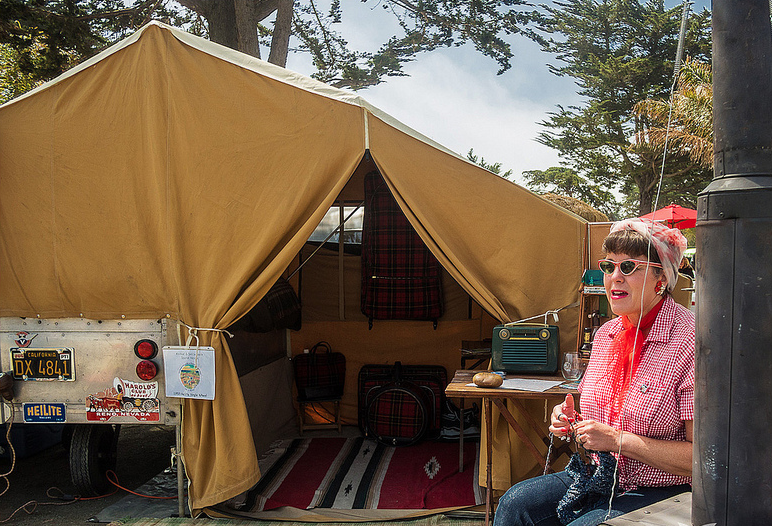 Connecting with Nature, Community and Classic American Travel-Trailers. We're glad you're here checking out our blog and website online, but we'd also like to meet you someday in person. 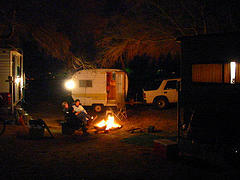 Schedule a visit soon or rent one of our Vintage Trailers for a night or two. We love meeting new people and growing our community one campfire at a time. Develops a vibrant community spirit. Instills and appreciation for nature & our environment. 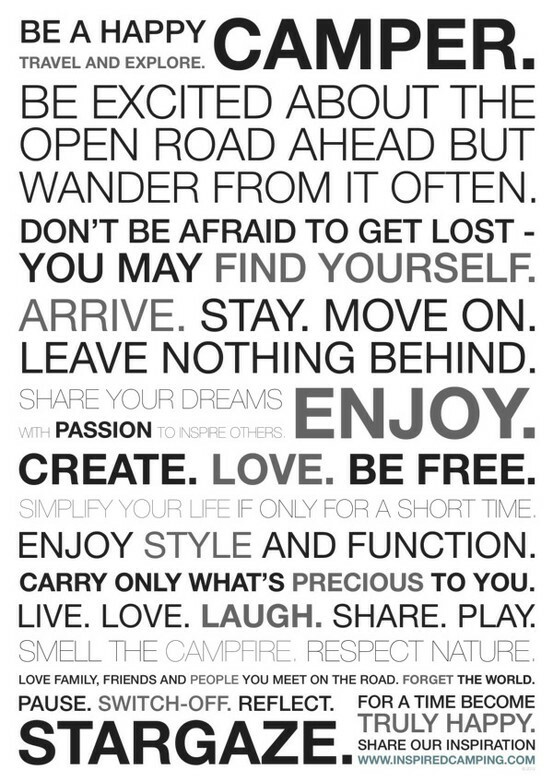 Is open to all who come with an open heart & open mind. When you're camping, "It gets real"! Pinecrest got its start in the early 1960s as a retreat for the workers of General Dynamics and Convair. The early site holders at Pinecrest brought in an array of trailers—some fresh from the dealer, others from by-gone eras. 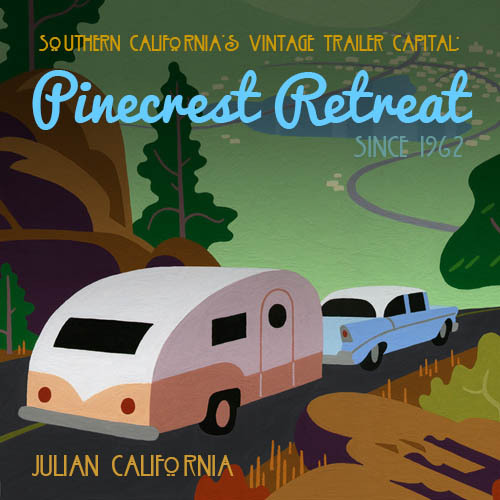 The unique history of Pinecrest means there are many hidden gems nestled here, and you’ll sometimes find a classic trailer bounded by the trees that have grown up around it. 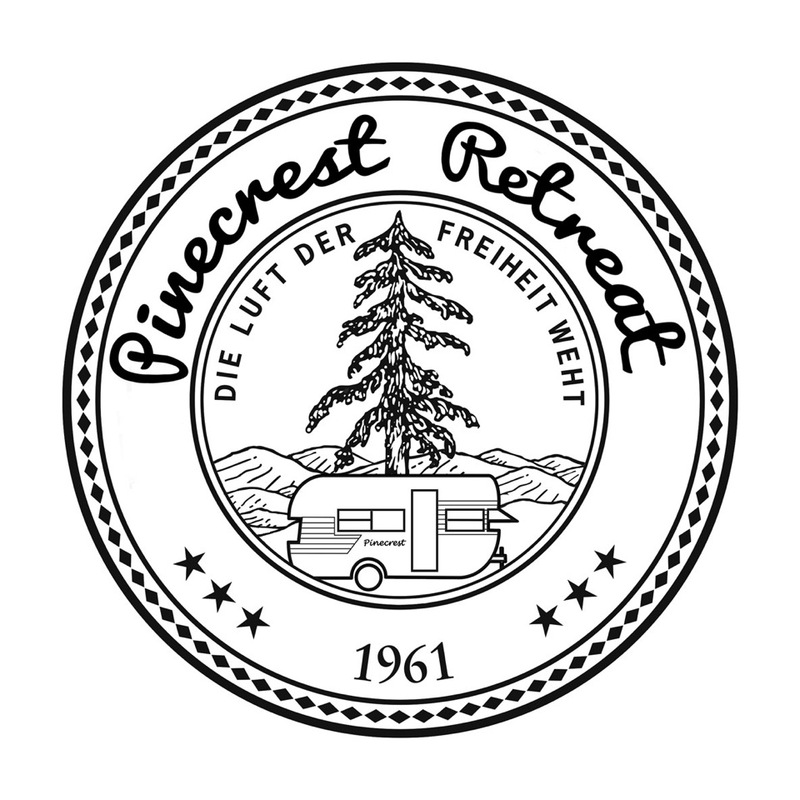 In the seventies, Pinecrest became privately owned and managed by Stan and Dian Cornette, who lovingly maintained the park and drew in a more diverse group of campers, reaching out to new generations. Stan and Dian retired in December 2005, and new owners Frank Spevacek and Kathleen Rosenow have brought a new spirit to the park, building on its history as they shape its future. Kathleen and Frank are dedicated to making Pinecrest a living lesson in “Green” technology. They are currently in the process of bringing a ecologically savvy sensibility to the park, including solar technology, modernized water systems, a new shade pavilion for the pool area, and other innovations that will use recycled materials and sustainable technologies. 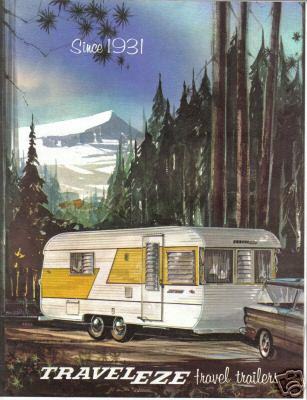 The “golden years” of travel trailers came after the aviation surge of World War II, and many iconic travel trailers, like the Airstream and the Spartans, trace their lineage back to the war effort. Companies that had built tens of thousands of aircraft in order to win the war converted to making travel trailer in order to celebrate our victory in the post-war era, in the ultimate expression of “swords into plowshares.” Many of these trailer models had a hopeful, futuristic style and used “space age” technology to promote the feeling of a boundless future. At Pinecrest, there is a unique mixture of old and new, retro and techno, rustic and wrangled, vintage and vibrant. Pinecrest is where yesterday’s future meets the vitality of today.